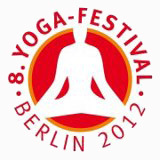 By invitation of the organizer of the Yoga festival in Berlin, Lothar Pirc presented a speech to about 400 participants about the basic principles of Maharishi Ayurveda and its practical application in daily life. It is held annually. 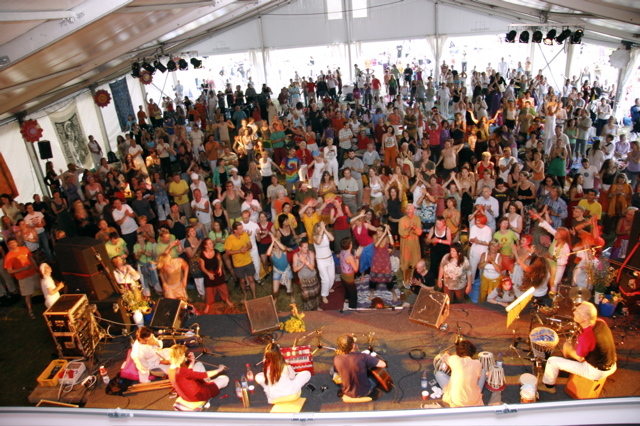 The international yoga festival in Berlin has become one of the leading events in Germany in the area of the Indian-Vedic philosophy and way of life and takes place each year.